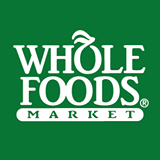 Four Hills Farm New American Lamb™ is delivered fresh every week to Whole Foods Markets in Kentucky, Ohio, and Pennsylvania. Our lamb is 10,000 miles fresher than lamb from Down Under and 2,000 miles fresher than lamb from Nordic states. It’s American, bred, born, and raised. 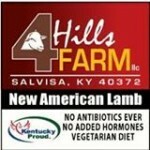 Look for Four Hills Farm, New American Lamb, our logo or ask for it. 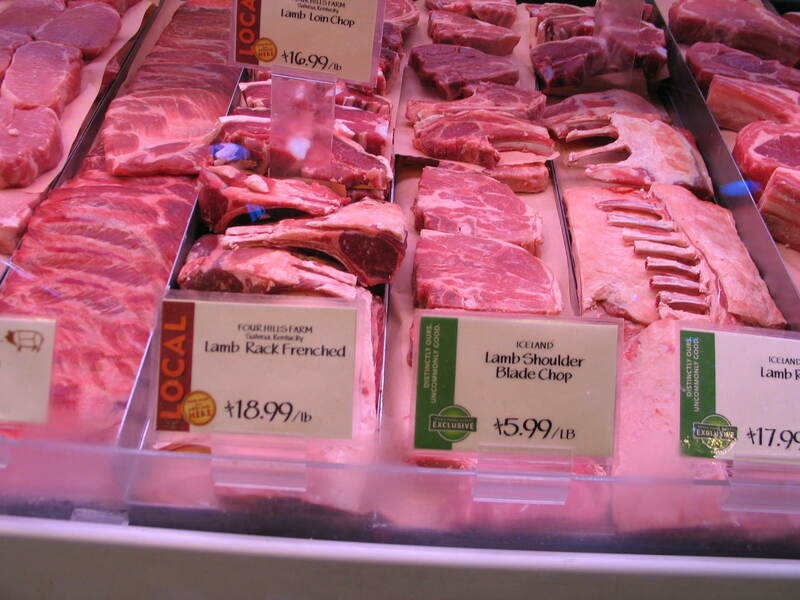 Our lamb is in the meat case and is also found in tray packs. 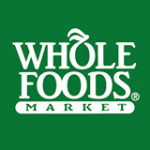 The Whole Foods meat team member are extremely good at helping customers find the right cut of lamb for them so feel free to ask for what you want. 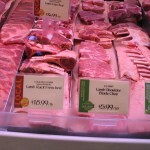 You can also order our lamb online for pick-up and delivery. Purchase the Local Lamb option. Four Hills Farm | Powered by Mantra & WordPress.